Founded earlier this year, ethical food company FEED already has its healthy meal pots on the shelves of SuperValu and Dunnes Stores, however for its owner Shane Ryan, success has not come easy. FEED was born out of a previous business that Shane set up. The original business was a meal delivery service, delivering plant-based lunch boxes to offices, however for Shane it became more like an expensive hobby rather than a viable business. Working long hours to keep the business going, Shane says that he didn’t have time to develop a business strategy, and eventually he had to walk away from the business. "The failure took a toll on me personally...I moved back into my parents house with a bruised ego, but I was not ready to give up on the concept of the company," he says. So he went back to the drawing board. Shane was still interested in delivering food to people, and standing for something other than making money, but after the initial business failure, he was determined to, as he says "sort my head out" before he tried something else. From the failure of the first business Shane had learnt some valuable lessons, including the fact that he needed to produce something that would work in a retail context, and that he would need a strong team around him to make it work. "I had to kiss all the frogs before I found the right manufacturer, but we now have a stronger business because of this," he says. "The first failure has helped with this, I hit the ground running. After the first business everything became cost focus, the business is very lean," he says. Along with the support from Enterprise Ireland, Shane cites the Dublin Chamber as being really helpful, "the mentor support has been invaluable," he comments. What makes FEED especially unique is the strong ethical element to the company, which sees the company donate a meal to a child in the developing world for every pot sold. 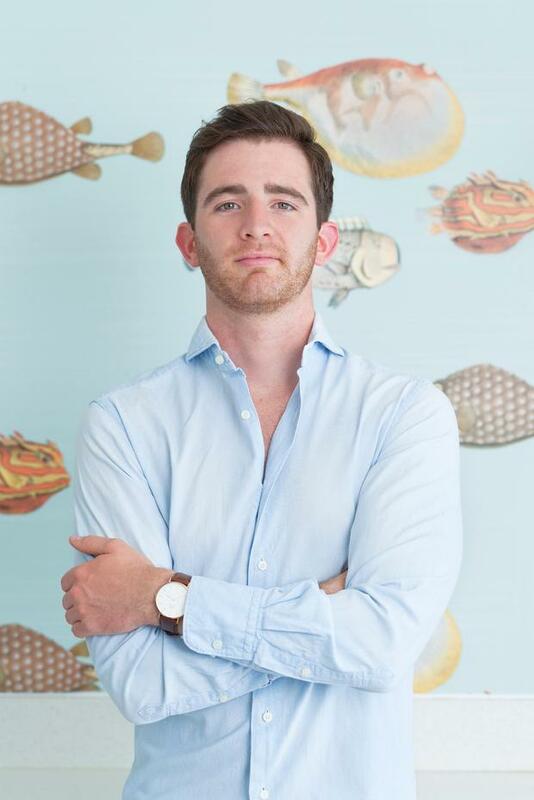 "My parents always drove home how lucky we are, also I think consumers are more conscious about supporting companies that have a bigger impact, and I think this is the way businesses are going to have to go." Looking down the line, Shane is now on a programme to develop the business in order to make it export ready. "For the next few months I want get fully established in Dublin, then move outside of Dublin and establish the brand," he says. "When people are hungry and thinking about what they will have for lunch I want them to think I’ll just go and get a FEED." 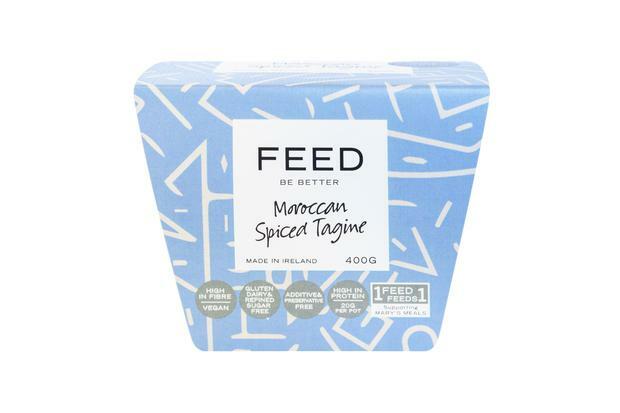 With two flavours in the range (Lemongrass and Turmeric Curry and Moroccan Spiced Tagine) FEED is available now in selected Supervalu and Dunnes Stores outlets as well as independent retailers priced at €4.99 (RRP).